Amber joined our team in 2005. 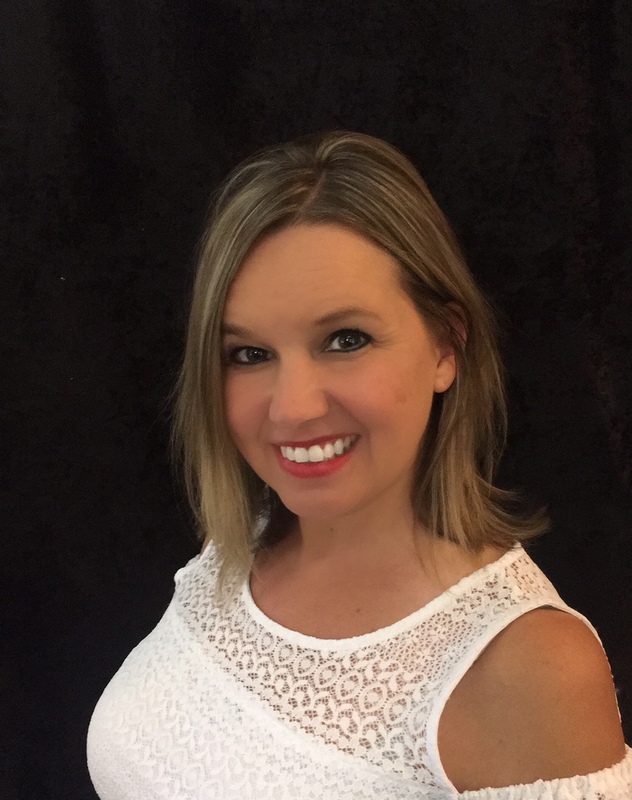 Amber has had a passion for dentistry since she was a child and is very compassionate with apprehensive patients and strives on helping make every visit a positive one. She also loves the esthetic part of dentistry and loves giving patients a smile worth smiling about. "I always think of what I would want in my mouth or how I want my smile to look like and strive to give that to my patients". Outside of the office Amber enjoys the full time job of actively raising her son Wyatt and daughter Ayla with her husband Aaron. She loves spending her free time with family and friends, boating, being active, and playing with her children. Joined our team in 2014. Bianca has always had a passion of dentistry since she was a young child. 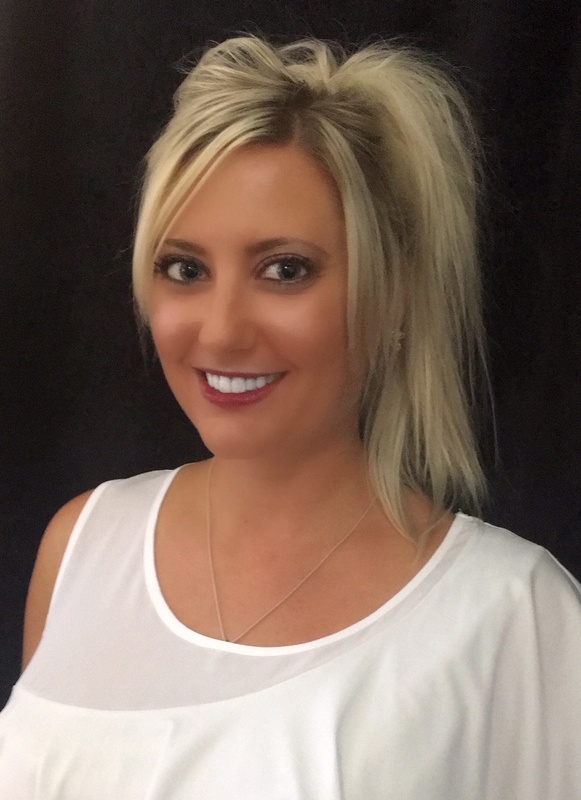 Bianca loves educating her patients on proper oral hygiene and providing compassionate patient care, and she goes above and beyond to ensure every patient has a comfortable and thorough experience. Outside the practice, Bianca is very busy raising her two young children, Elianna and Santiago with her husband Rudy. Bianca also enjoys spending time with her family, gardening, cooking, working out, and she is an active member in her Church. Cammie has been part of the Oakhill team since 1991. She first started as a Registered Dental Assistant and later returned to get her degree in Dental Hygiene. Her knowledge, experience and caring nature makes our patients feel at ease and comfortable. She is committed to helping our patients achieve optimal oral health. Outside the practice, Cammie enjoys spending time with her family on the beach, camping and just enjoying the time together. 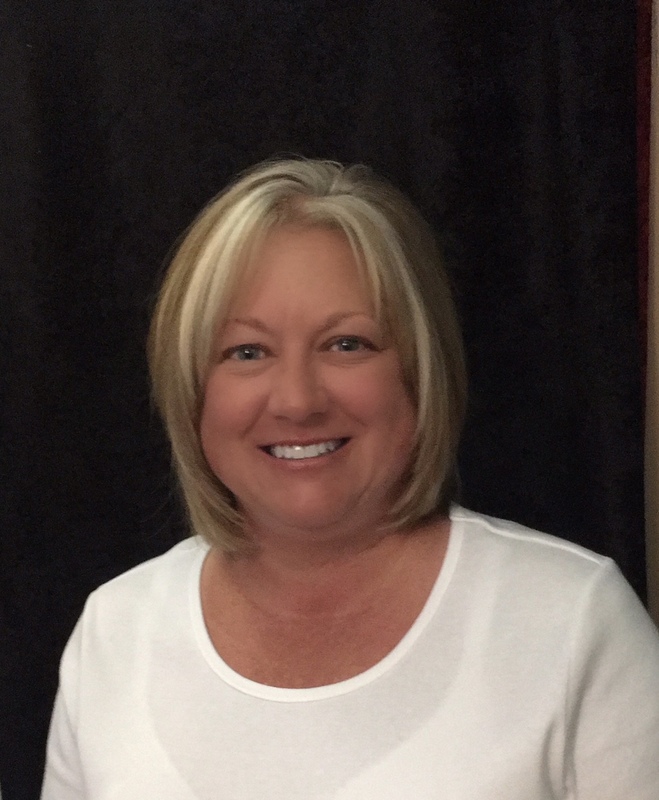 Cyndi has been in the dental field since 1994 and joined our team in 2012. 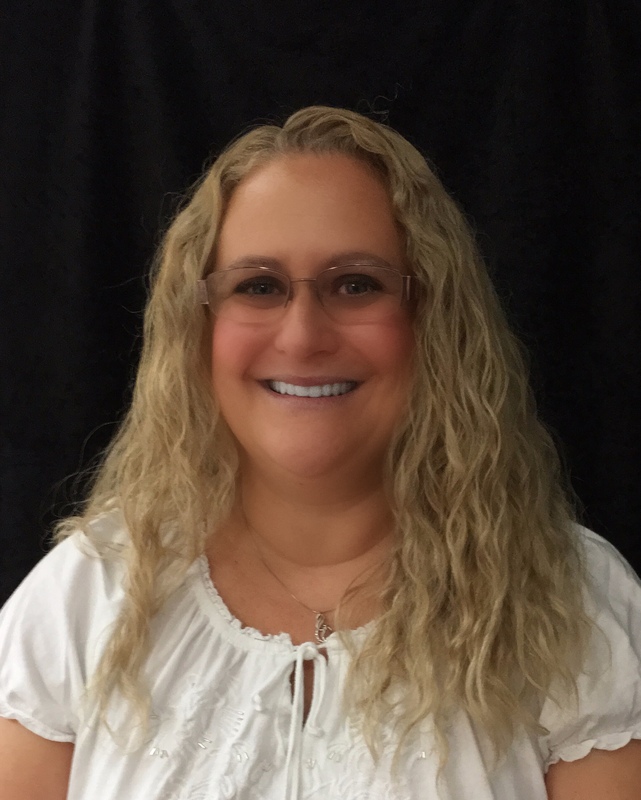 She started her career as a dental assistant, and then moved to the business team where she utilizes her expertise in insurance and treatment planning. Cyndi wears many hats from billing, scheduling, treatment planning, maintaining our Facebook page and behind the scenes administrative support. She enjoys her relationships with the patients and her work family. Cyndi loves time with her family, the beach, scrapbooking, cooking and baking. Jenna recently joined our team in April 2017. Growing up in a large family, she is a big people person who provides a warm welcome to our patients. She has resided in St Johns her entire life. Her family is unique in that it consists of two sets of twins. Jenna is one of the older sets. She has 2 brothers and 2 sisters. She recently remodeled the family farm house, where she lives with her boyfriend and their golden retriever Maybel. In her free time she enjoys spending time with family and friends, playing volleyball, softball and staying active. Patty joined our team in 2000. 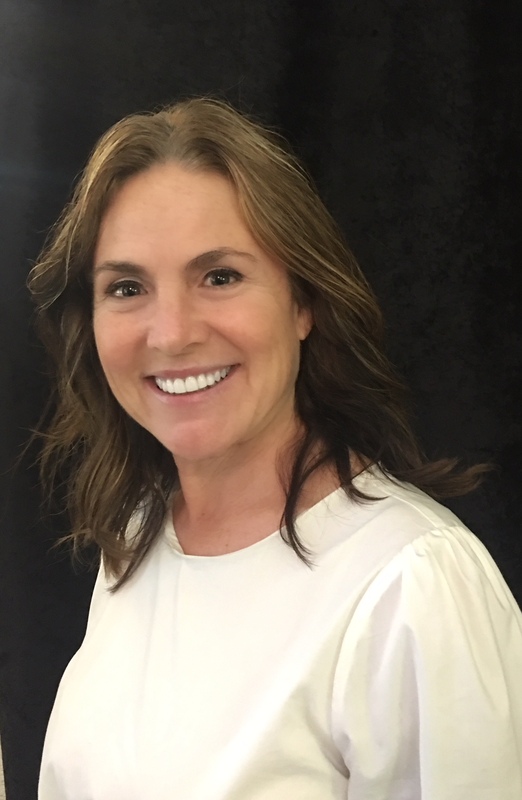 Patty’s interest in dentistry since childhood shows in her relationships with patients and her interest in helping them achieve their dental goals. Patty treats all of her patients as if they were family. She has a positive fun attitude and a memorable laugh. Her behind the scene attributes help keep the practice running smoothly. Patty is married to Scott, and they three boys and one girl and 2 cats. Outside of work she enjoys the beach, walks and kayaking. When it’s too cold for that she likes sitting around a nice warm fire with friends and family. Tina is the front office receptionist here at Oakhill Dental. She has lived in Perry, Michigan for 37 years. Her and her husband Steve have 4 children, 3 grandchildren and 3 grand pups. 6 years ago, she started her career in the dental field as an office coordinator and dental assistant. Dentistry has always been very intriguing to her. Prior to that she was a medical assistant for 14 years. Medical/Dental has always been a huge part of who she is . She loves the relationships with her patients!!! She enjoys family time, camping, hiking, sightseeing, and Starbucks!!!!! You can be assured when you walk in our office, you will see her smiling face, positive attitude and enjoy her sense of humor! She is here to help your day run smoothly an assist you in scheduling your appointments.